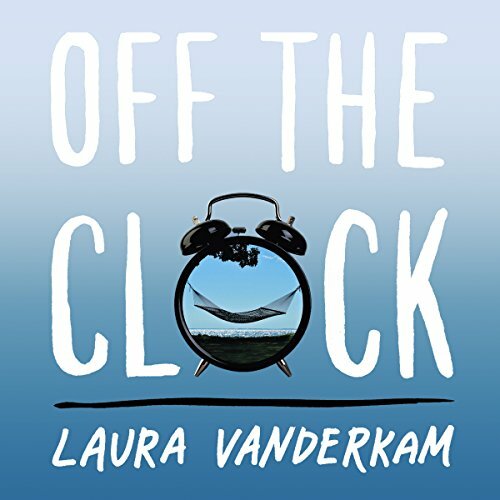 Showing results for "Off the Clock Laura Vanderkam"
Laura Vanderkam, the acclaimed author of What the Most Successful People Do Before Breakfast, isn't like other time-management gurus. She's not trying to shave off 30 seconds here or there; she's interested in the emotional and psychological side of the 168 hours everyone has each week. 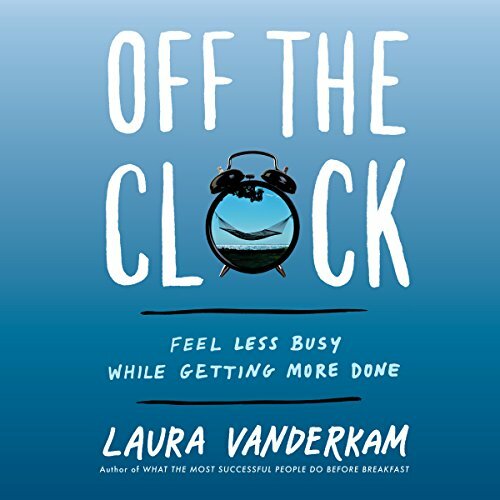 Her message is that we all have more time than we think we do and can feel less stressed while getting more done.